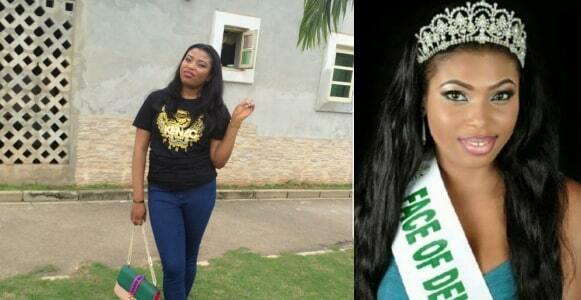 An American Surgeon based in Lagos Nigeria has taken to her heels after killing a Nigeria Beauty Queen in a failed fat transfer surgery for buttocks and hips enlargement. 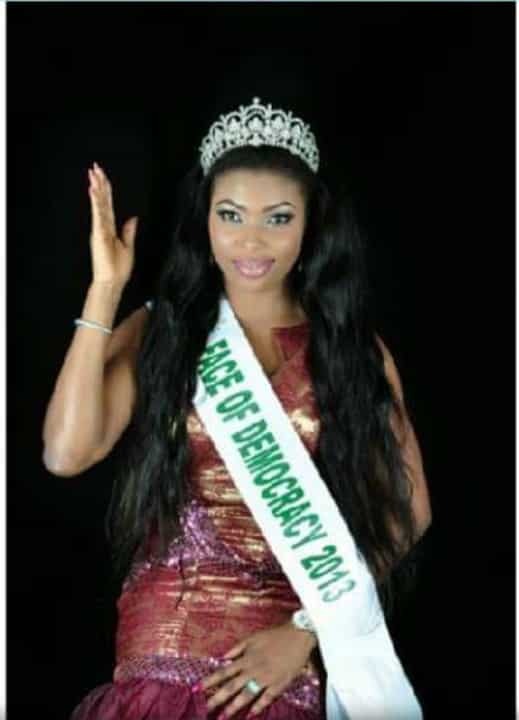 The Face of Democracy Transformation 2013 Winner Onwuzuligbo Nneka Miriam has died on February 3rd after a 31days coma from December 30th when the surgical operation was proceeded. According to investigations by ATTENTION MAGAZINE, The American uncertified Surgeon, Dr. Anu proceeded on the fat transfer surgery at her Med Contour Cosmetic Surgery after having several cases and records of surgery failures and complications. 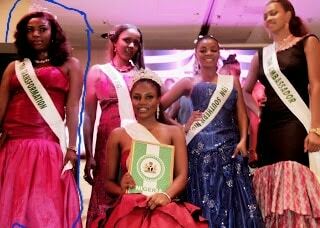 Infact, recently two top Lagos Big Babes have been victims of her misplaced professional ethics and operations, which led to improper shift of their buttocks during the surgeries conducted by Dr. Anu. 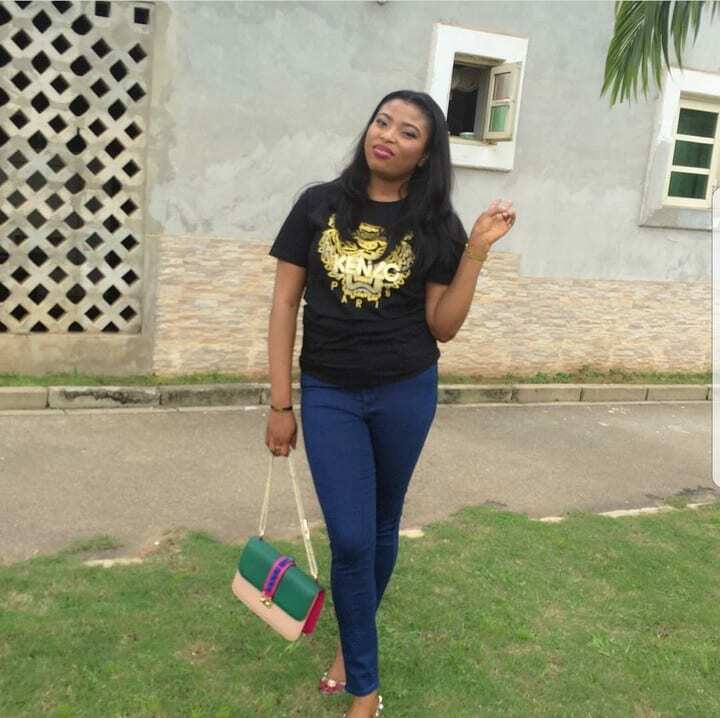 The surgery went soar, when fats that where meant to be transferred to her hips got into her lungs and caused her to drift into coma, even after she was immediately rushed to Vedic Hospital in Lekki, where she was placed on life support, before she was transferred to Lagos University Teaching Hospital, which was where she died 32 days after while in coma. 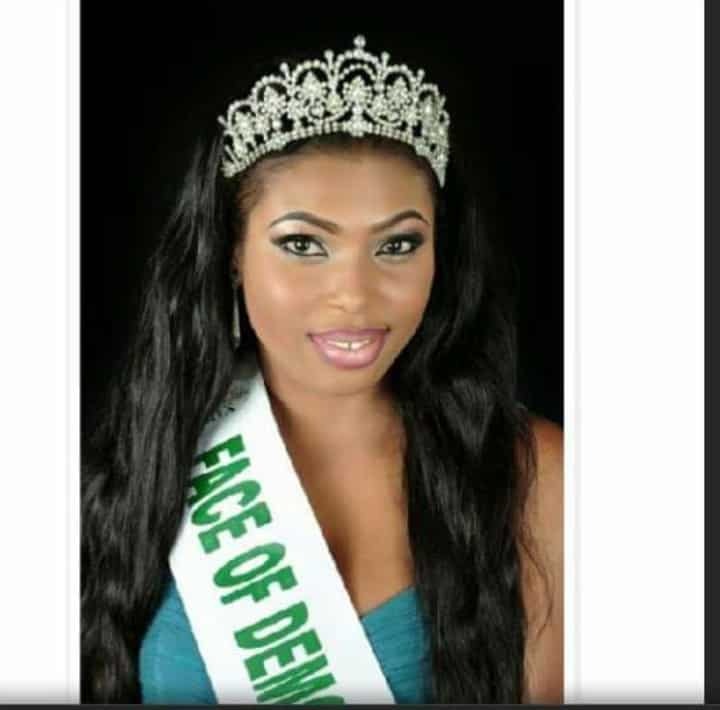 The organiser of Face of Democracy Nigeria Pageant, Alexander Ajagbonno has expressed regrets and bitterness over the loss of Queen Miriam Onwuzuligbo, who was the 2nd runner-up in the 2013 edition of Face of Democracy Nigeria, an outcome which the deceased refused to accept claiming that she merited the 1st crown. She dragged the organisers to court for legal interventions until last year when the case was finally dismissed. The death of Queen Miriam may be disheartening, but also a lesson to other young ladies, who would not carry out critical research in a particular clinic before engaging them in such sensitive services. The American citizen, Dr. Anu has had several professional scandals, ranging from poorly conducted surgeries to complications as a medical practitioner. However, since the last failed surgery on Queen Nneka, she halted all activities on social media including her 43k followers Instagram handle @med_contour, where she was use to posting frequently. Research shows that she may be in hiding.